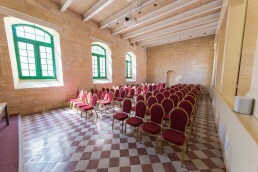 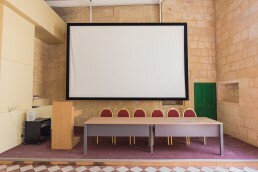 A fully-equipped conference hall is hosted within the magnificent fort. 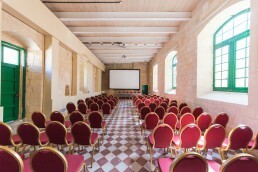 The hall is ideal for medium sized conferences, seminars, lectures as well as other events. 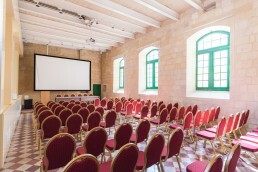 The conference hall may be set up in a number of different ways according to the needs of the customers.